Like so many Americans raised in the 60’s and 70’s, my parents brought me up to work hard for what I wanted. Both Dad and Mom instilled in us kids a strong work ethic handed down from generations past, folks who struggled through the Great Depression digging graves, butchering livestock, and mining coal. My Great Aunt Marie wrote letters describing how they lived in a train caboose, how the children owned one pair of shoes between them, how they took turns wearing the single pair of shoes to school while the other kids walked barefoot. It sounds like the beginning of one of those “I walked to school barefoot in the snow, uphill both ways” stories the old timers like to tell with a scowl and a wagging finger—it would be funnier if it wasn’t so terribly true. I grew up building plastic model airplanes in the basement of our tiny three-bedroom, one-bathroom house in the woods of upstate New York. Our back yard rose up to an abandoned field, which climbed to a line of trees, beyond which lay hidden a close-cropped plateau owned by an organization called The Aero Guidance Society. 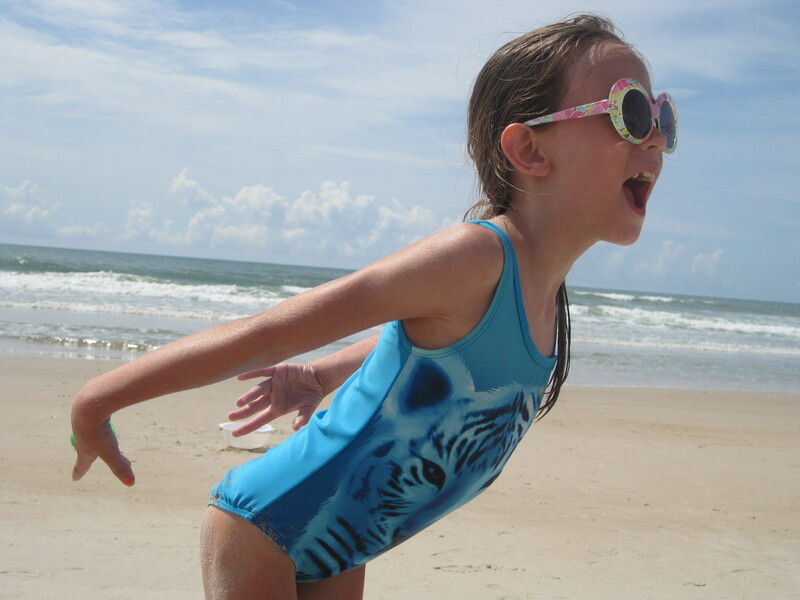 Members built and flew radio-controlled model airplanes, and some of the most exciting and impressionable hours I remember as a kid were spent hanging out in my back yard watching those airplanes bore holes in the sky. As I watched those brightly-dressed models barrel roll, tail slide, and loop-the-loop above the tree line, I knew someday I’d be standing shoulder-to-shoulder with those guys, piloting my own aircraft. I set my sights on a radio control unit, and my parents supported me: “This is an expensive hobby,” they impressed upon me. 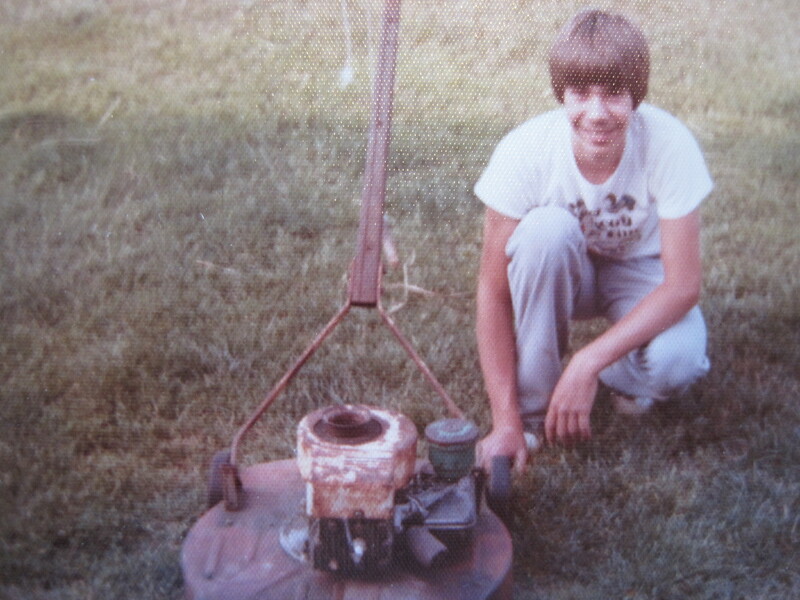 “If you want to do it, you’ll have to pay for it yourself.” At 13 or 14 years old I’d already been making money cutting lawns, but my savings account at the local bank wasn’t filling up fast enough to satisfy my eagerness. 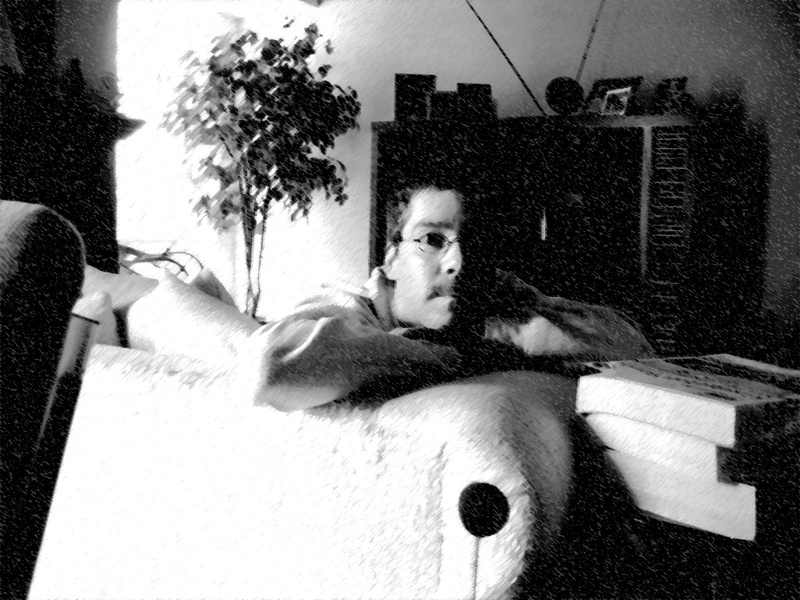 So I upped the ante by taking on babysitting jobs, earning the reputation as the neighborhood go-to guy for kid-watching (I made 50 cents an hour babysitting all the way through my first years of college). 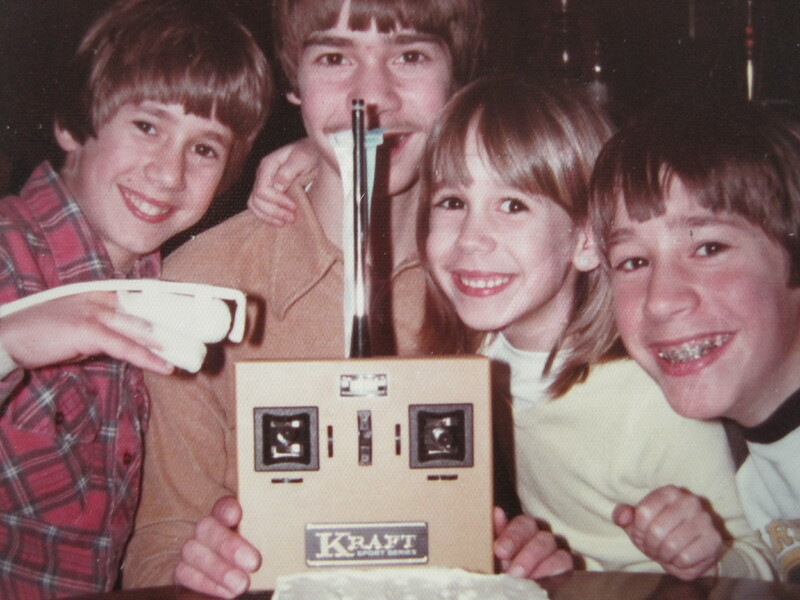 Between the lawn mowing, babysitting, and earning a weekly allowance, I finally saved enough money by age 15 to purchase my first RC radio, a sweet 1977 Kraft 4-channel setup. 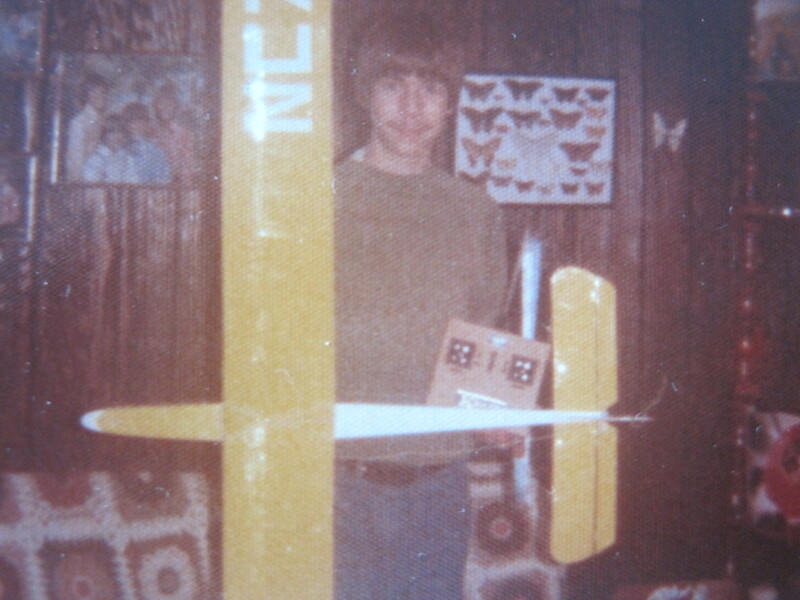 That Christmas my parents gave me a balsa wood glider that had a wingspan taller than me. 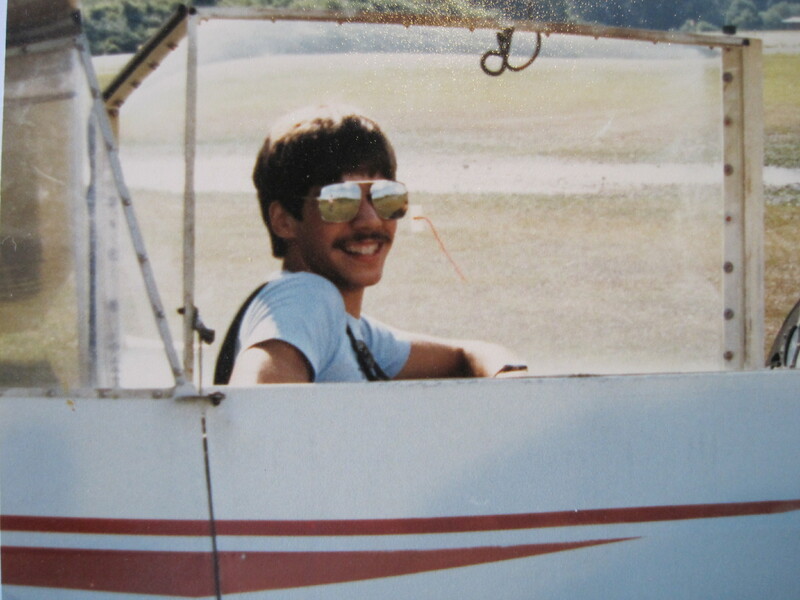 By the time I graduated from high school I was working three jobs to support not only my RC habit but also the tickets I needed to tow the Schweizer SGS 2-33 glider I flew in to 3,000 feet so I could play in the thermals. Self-sufficiency began to settle deep into my psyche; if I wanted something I darned well had better roll up my sleeves and go after it. I was an American, dammit, and Americans work hard for what we set our minds to. Right? I mean, my life’s philosophical foundation included the truth that, “God helps those who help themselves.” It was the truth . . . . Right? Over the years my wants led to arrogance, arrogance led to independence, independence led to pride, and pride led to a brilliant fall that literally left me folded into a ball of snot and tears, screaming at a God I didn’t believe in anymore (or so I thought) and kicking a shoe through a window. Not a pretty picture. But in that string of moments God opened my eyes to not only His sovereignty, but His closeness, His love, and His desire to help me discover the true want of my life: Him. Over the next several years He took me by the right hand and led me to the real truth: God helps those who depend on Him fully. After all, God had given me a brain to think and reason, a mind to gather knowledge and to learn wisdom, hands and feet to labor and toil. And here He is, telling me not to lean on those? He’d given me freedom and independence, and here He is, telling me to submit to Him? I’m an American, by God. I’m independent, I’m confident, and I’m a go-getter. “Don’t tread on me,” and all of that. I don’t submit to nothin’. But as I dove deeper into the Bible, God opened my eyes over and over again to the wisdom of giving everything—my time, my labor, even my attitude—over to Him. “Be still, and know that I am God,” He urges us in Psalm 46:10 (NIV®). “In the morning, Lord, you hear my voice; in the morning / I lay my requests before you and wait expectantly,” King David prayed (Psalm 5:3 NIV®). And again David prayed, in Psalm 27, verse 14, “Wait for the Lord; be strong and take heart and wait for the Lord,” (NIV®). Over and over Scripture implores us to wait for the Lord. But who has time to just wait? Waiting is so difficult for me; I can’t count the number of times I acted without waiting, without thinking, without praying. I want everything now! Thank God His grace is sufficient, and He promises to make all things work together for our good, even if the path to the goal is long and convoluted. If good things come to those who wait, greater things come to those who wait on the Lord in triumphant expectation. The first time I really read Exodus 14:13-14, Moses’ words prompted me to stop and read those two verses again. The Lord will fight for me? And all I need to do is be still? Holy cow! How unnatural is that? But isn’t that the point? It’s not natural to stand still in the face of your enemy, your “Egyptians,” nor is it natural to wait before moving forward with a plan that’s just chomping at the bit to get done. No, it’s not natural; it’s supernatural. God’s not saying to lie down like a doormat, hand over our freedoms, and let people and situations wipe their boots all over our upturned faces. No. What He’s reminding us is that He promises “he will never leave you nor forsake you,” (Deuteronomy 31:6 NIV®). Turn to Him with humility and confidence, and He promises to fight for us. All we need to do is be still and let Him work through both us and our situation. After all, He’s already been there. He already is there. There’s a huge difference between pride and confidence; pride says, “I can do all things.” Confidence says, “I can do all things through Christ who strengthens me,” (Philippians 4:13 NKJV). There is a chasm between self-reliance and dependence on God; self-reliance says, “I’m free to do what I want.” Dependence on God says, “I’m free to do what God wants.” Ask Him what His will is, listen closely, then act (or don’t act) accordingly. It is for freedom that Jesus set us free, and, ironically, absolute freedom comes from complete dependence on God. He will never leave you nor forsake you. Now go celebrate Dependence Day—it’s way better than the 4th of July!